Maui Jiu Jistu. 810 Haiku Rd # 230, Haiku, HI 96708. Tel: (808) 575 9930. www.mauijiujitsu.com. Owned and operated by Bjj legend and Black Belt Soap Ambassador Luis "Limao" Heredia, Maui Jiu Jitsu is one of the best Bjj academies in the state of Hawaii. Make sure you stop by next time you are in da 808. Whether you train for sport, self-defense, recreation or just for the love of the art, COBJJ is dedicated in assisting you with reaching all of your goals. Ryan Kauanui and his team are some of the friendliest and supportive people you will find, they have been pushing our company since the beginning! Mahalo for the love COBJJ. Owned and operated by BJJ world champ, Tri-Athlete, Black Belt Soap team fighter and super human Sergio Machado Team 3 Checkmat is one of our mandatory stops every time we go to California. Highly recommended. 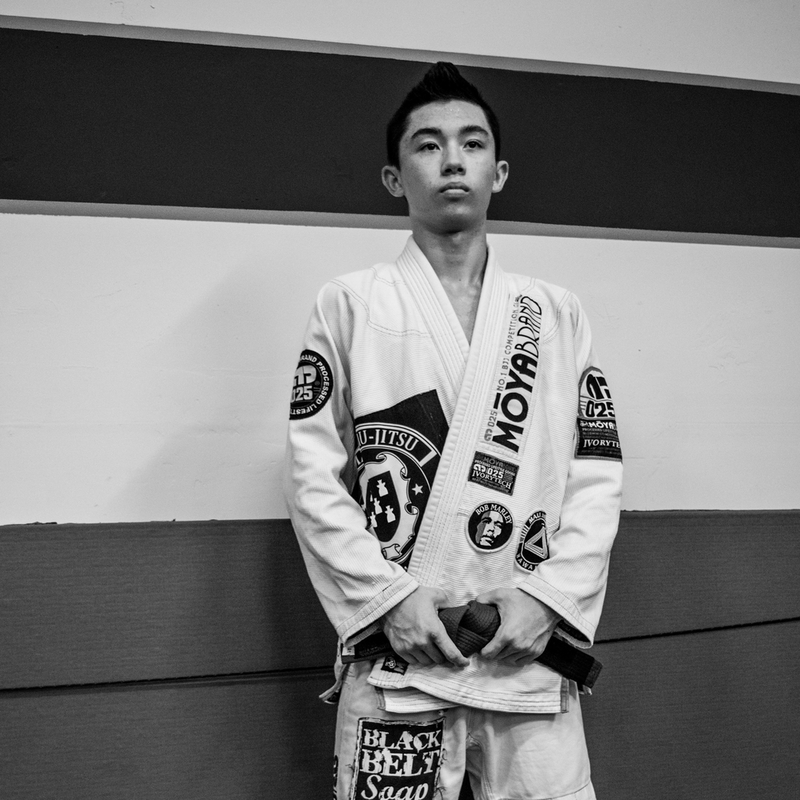 Owned and operated by BJJ Black Belt and personal trainer Josh Vert 21 Grams Gym is a private strength and conditioning gym located in Northern California that specializes in training athletes and individuals seeking to transcend their current performance. 21 grams gym has been supporting us from day one and we love them for that. Louisville Martial Arts Academy. 3600 Chamberlain Ln Suite 136, Louisville, Kentucky 40241. (502) 426-0333. Owned and operated by Allan Manganello, 2nd degree Gracie Jiu Jitsu Black Belt. Louisville Martial Arts Academy offers world-class instruction in Shaolin Kempo Karate, Gracie Brazilian Jiu-Jitsu, San Shou Kickboxing, EBMAS Wing Tzun, Ignacio Kali and Women's Self Defense. Our instructors are experts in their respective disciplines and are fully committed to offering the best martial arts training and experience for you and your family. We offer a full and varied schedule of classes to meet your training needs. Ricardo Barros Brazilian Jiu Jitsu. Whatever your goals may be; whether it is to get in shape, to be a competitive fighter, or just to learn the art; these guys will work with you to achieve your goals. I had the pleasure to attend one of Ricardo's seminar and i learned a ton of great things. If you live in the area go in and try a couple classes. You will love it. Owned and operated by Allen Hopkins 3rd Degree Gracie Jiu Jitsu Black Belt. Team Hopkins Jiu-Jitsu is committed to the effective teaching of Gracie Jiu-Jitsu. Our program is centered on Self-Defense and includes conditioning, technique and sparring. Our curriculum is designed to ease the student into the training regime and application of technique.